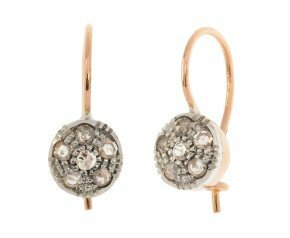 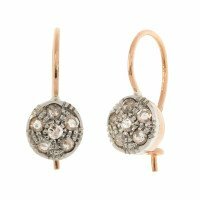 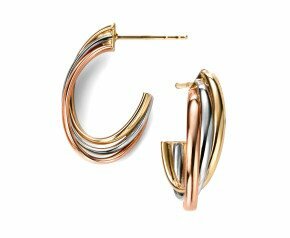 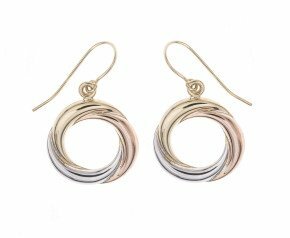 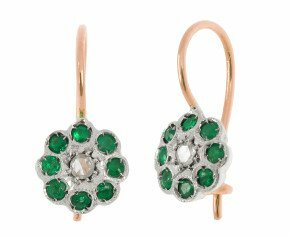 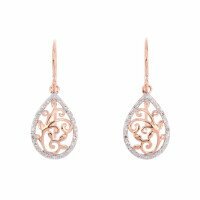 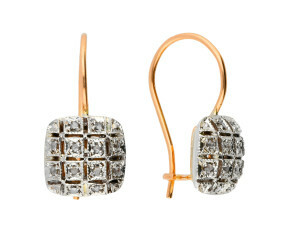 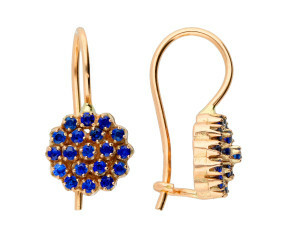 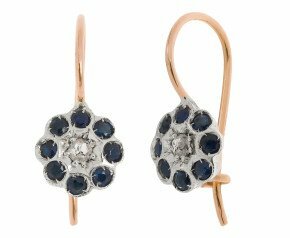 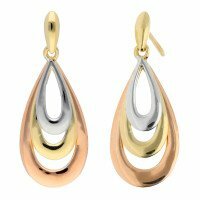 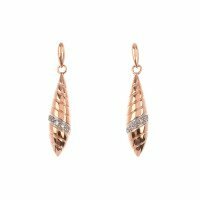 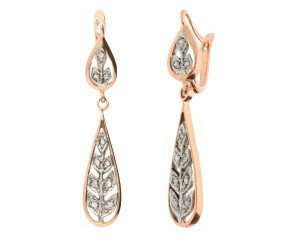 Rose Gold Drop Earrings - Crafted from feminine 9ct or 18ct rose gold, this chic ladies collection allows you to choose from stylish hoops or elegant drop earrings. 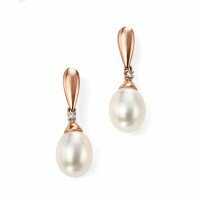 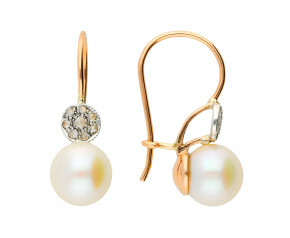 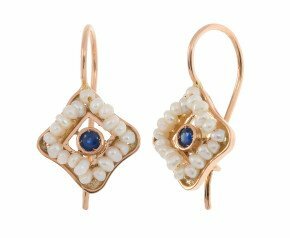 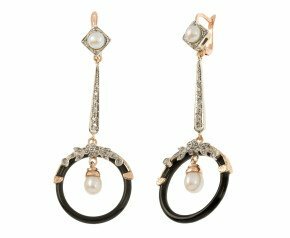 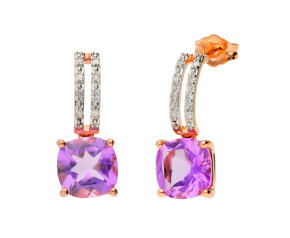 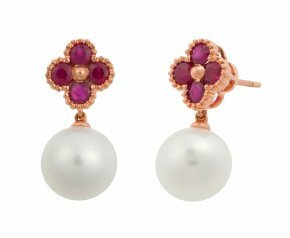 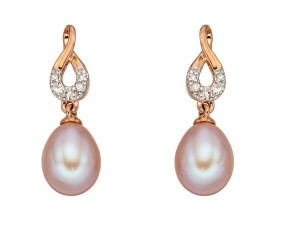 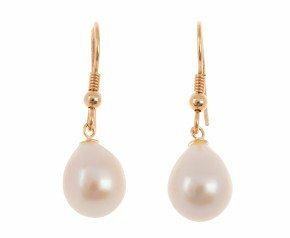 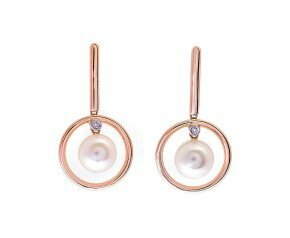 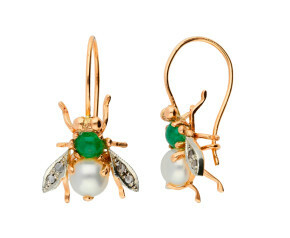 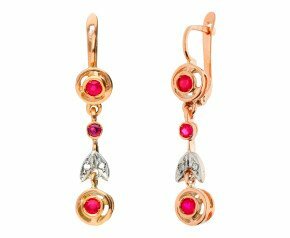 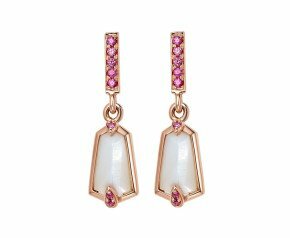 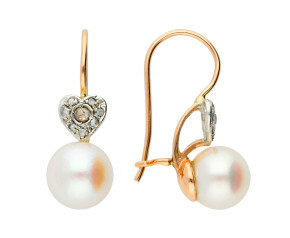 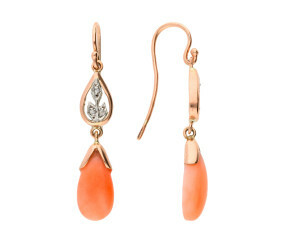 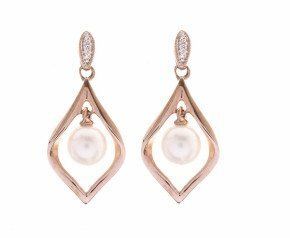 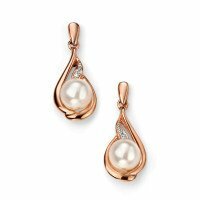 The pink hue of the rose gold compliments the diamond, pearl and rose quartz gemstones in this womens range. 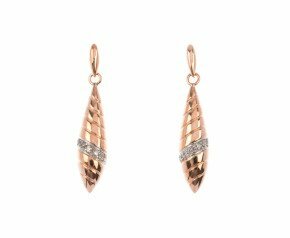 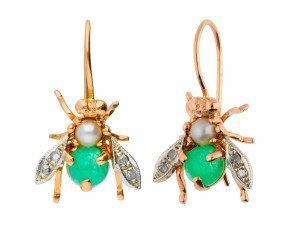 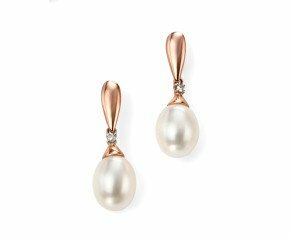 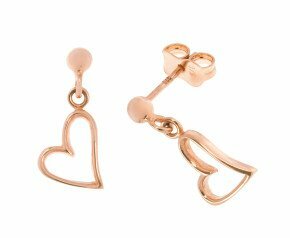 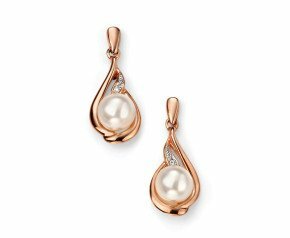 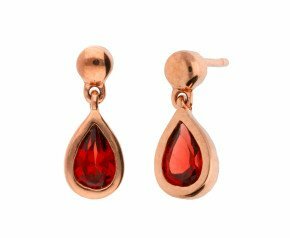 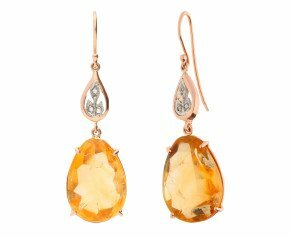 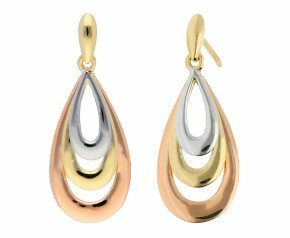 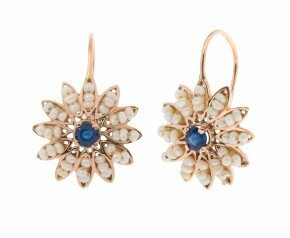 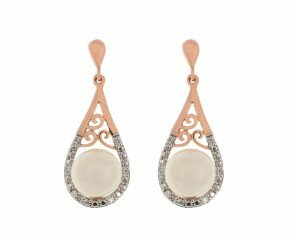 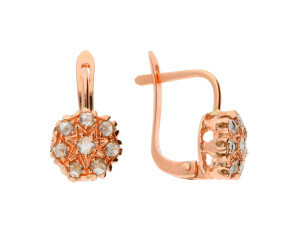 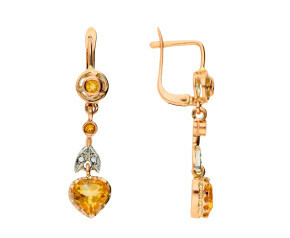 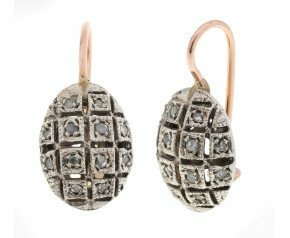 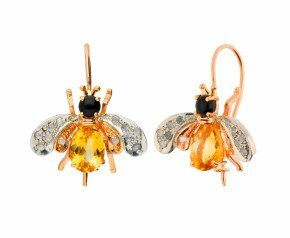 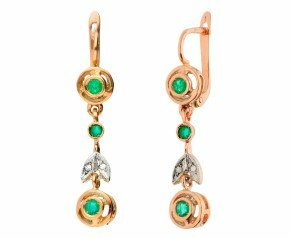 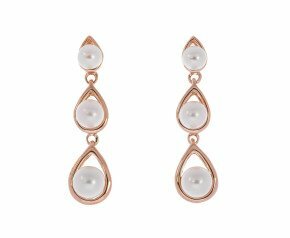 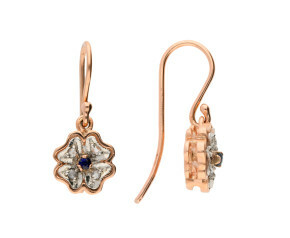 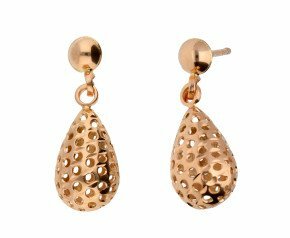 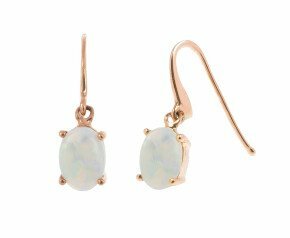 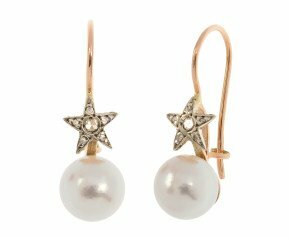 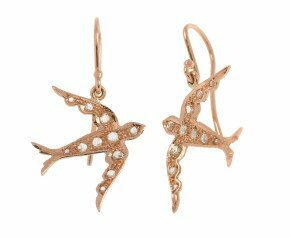 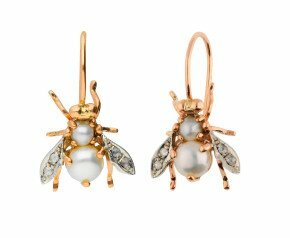 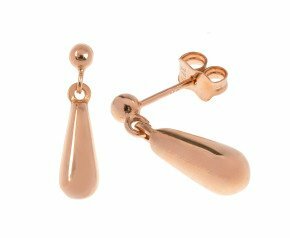 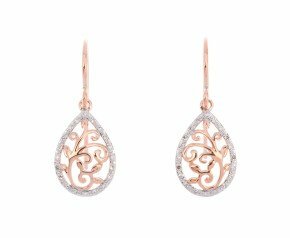 A beautiful selection of rose gold drop earrings that can be worn for any occasion and is fantastic addition to any ladies jewellery collection.